My Favorite Things I Discovered This Summer. | The girl who loved to write about life. 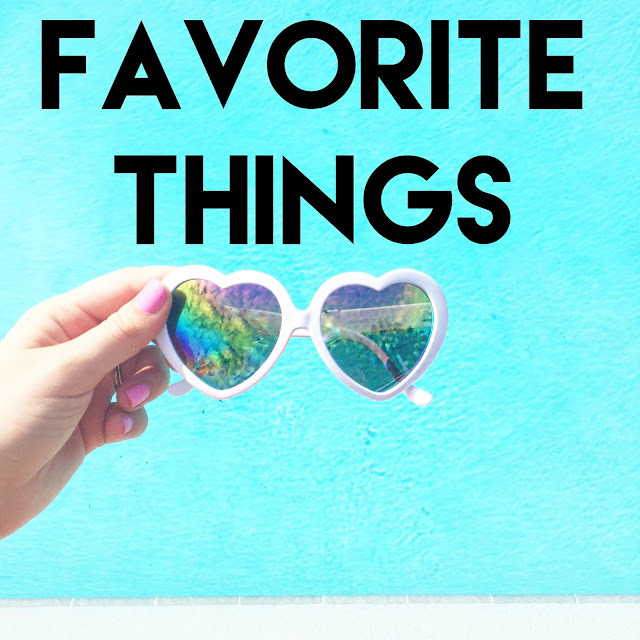 My Favorite Things I Discovered This Summer. Butter pecan coffee. I'm not a huge Dunkin' Donuts fan, but when we went on our road trip, there was one right down the road from where we were staying, and my beloved Starbucks was nowhere to be found. Luckily, Sam is a die-hard Dunkin' fan, so she told me the butter pecan coffee was magic. She wasn't wrong, and I've actually gone out of my way to get it several times since. I think it's just a summer flavor, but it's so delicious! Sandy's. This is a local one, so sorry, non-Florida people. But this consignment shop is AMAZING. The first time I went this summer I got two pairs of shorts, three dresses (one of which was a Free People dress), and two shirts for $50 dollars. That is amazing. And seriously, once you start finding good deals thrifting, you just can't shop normal prices anymore, because it seems like such a rip-off. Acai bowls. I discovered these on our road trip, and now I can't stop making them. I buy the acai packets from Trader Joe's, blend them with a little bit of greek yogurt, and top them with almond butter, coconut, and granola. SO DELICIOUS. Dr. Teal's foaming bath. I have been singing the praises of Bath & Body Works Stress Relief bubble bath forever. And while I stand by it, it is a very small bottle (10 oz) that goes very fast for $12. Dr. Teal's foaming bath is an almost perfect dupe, PLUS it's only $6 for a size that's over three times bigger (36 oz). If I didn't know I was using something different, I honestly don't think I would have noticed any differences at all between the two. Amazon Prime sunglasses. My heart-eyes sunglasses. My cat eye sunglasses. My gypsy moon and star sunglasses. What I refer to as my movie star sunglasses. I got all four pairs for under $50, which is apparently on the lower-end of what people pay for one pair of sunglasses. I'm all for investing in nice things, but I am rough on my sunglasses. And by I am rough on them, I mean I'm working with a combination of being clumsy and dropping them/leaving them places/tossing them in my purse/Jack ripping them from my face and throwing them on the ground. So having these options that are adorable and knowing that when they eventually break, my heart won't be breaking along with them, is a win/win. Tell me something you discovered this summer! The Beach With a Toddler: What You Really Need. Speak it: This is Not Okay.